For those seeking light cushioning under the foot, the Point 6 light crew is an excellent choice. 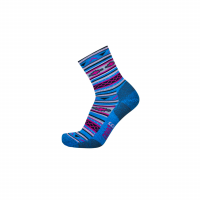 25% of the proceeds from this sock will be donated to the Appalachain Trail Conservancy's (ATC) to protect, preserve and promote the AT. 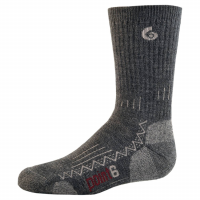 The Point 6 Christie Ski Light is their best selling ski sock. 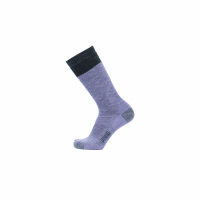 Light cushioning in the shin and under the foot offers fantastic comfort and warmth. 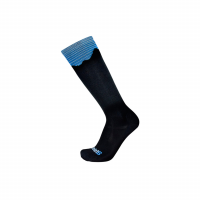 This is the most versatile weight of ski sock - not too thick, not too thin. 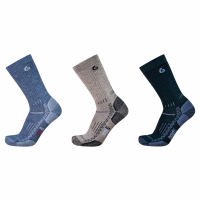 The Point 6 Hiking Tech Medium Crew sock offers extra cushioning on the instep and around the leg to protect against pressure points from heavier footwear. 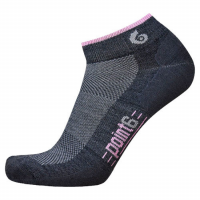 The cozy wool cushioning next to the skin insulates the foot from hot spots. 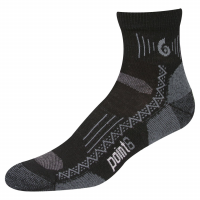 For those seeking light cushioning under the foot, the Point 6 light crew is an excellent choice. 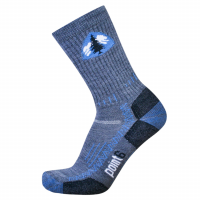 25% of the proceeds from this sock will be donated to the Pacific Crest Trail Association (PCTA) to protect, preserve and promote the PCT. 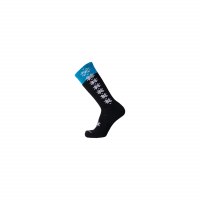 These extra light mini running socks have achilles and arch braces which ensure a snug, secure fit and extra support whether for trail, road, treadmill, or track. 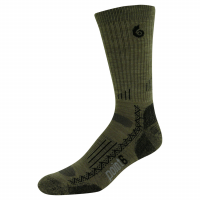 Point6 uses the most advanced knitting and sock construction techniques. 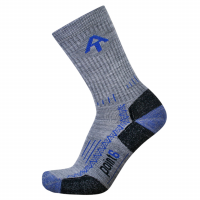 The Point 6 Running Ultra Light Mini sock is a minimalist style designed for the runner who desires the least amount of sock in their running shoe. Like a second layer of skin, you won't even know you've got a sock on. 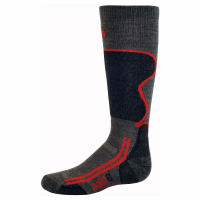 Point6's best selling ski sock, the Ski Carve Light OTC offers a light terry loop cushioning in the shin and under the foot for fantastic comfort and warmth. 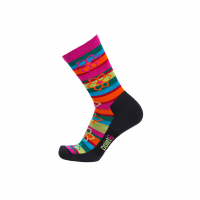 This is the most versatile weight of ski sock - not too thick, not too thin. 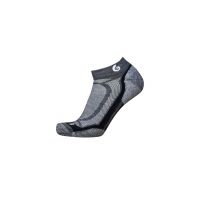 The Point 6 Ski Christie II is an upgrade to their best selling ski sock, the Christie Light. 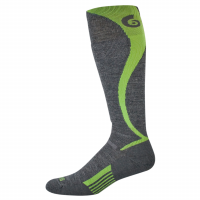 Light cushioning in the shin and under the foot offers fantastic comfort and warmth. 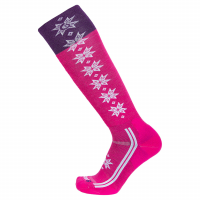 This is the most versatile weight of ski sock - not too thick, not too thin. The Point 6 Taos Extra Light is a 3/4-Crew Style with Extra Light cushioning under foot. Durable, super-soft compact spun Merino yarns provide long-wearing comfort and durability for life's everyday adventures.